The Suns traded Markieff Morris to the Wizards today, in what was the most significant trade during a dull NBA trade deadline. 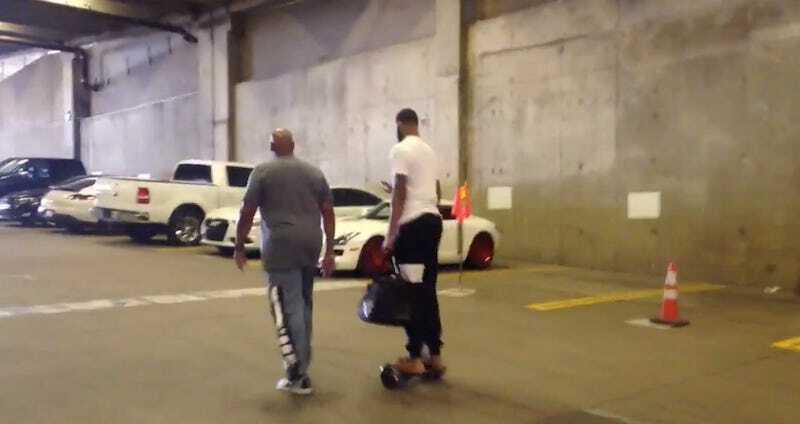 The forward, who openly said in August that he wanted to be traded, went through the parking lot on a hoverboard. Don’t let them see you crack, Markieff.